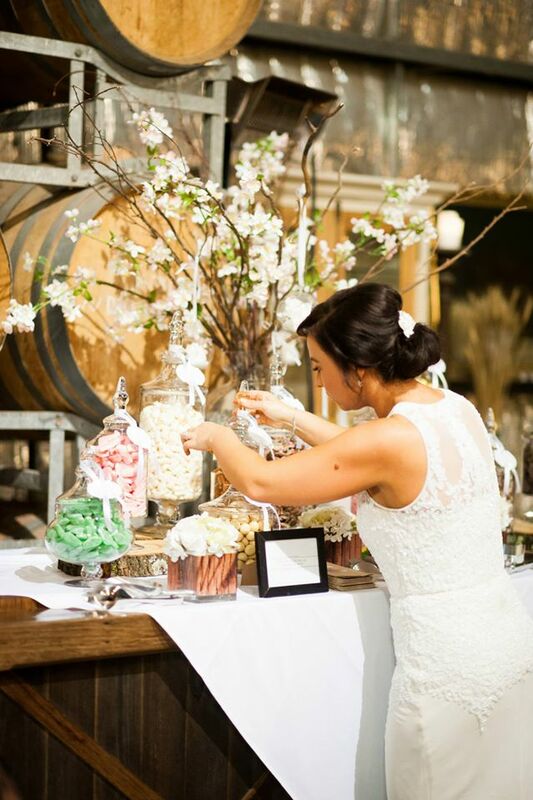 Modern bridal couples are turning to sweet treats for guests to take home as a keepsake of their special day. 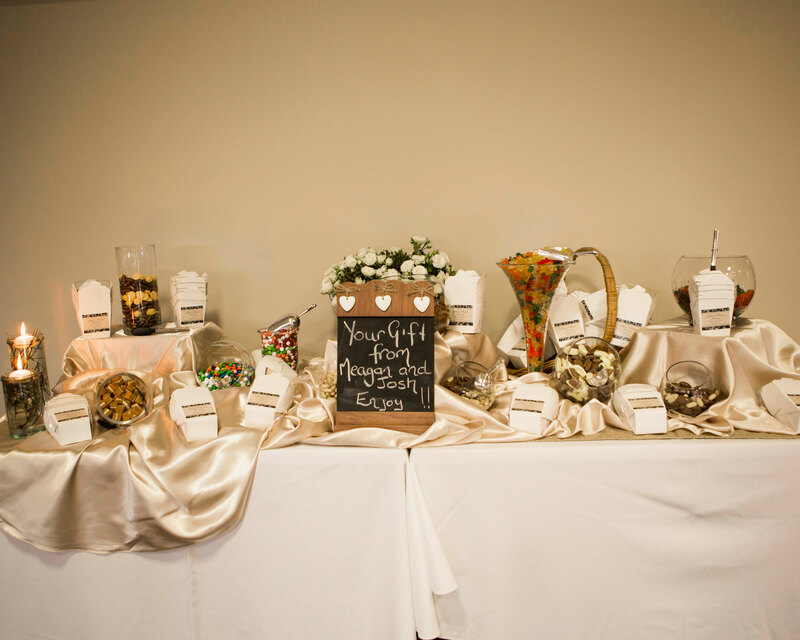 Offering small gifts to wedding guests is a time-honoured tradition and the new trend of candy bar buffets is allowing modern brides to add their own flair to the custom. Decorative containers filled with an assortment of colourful sweets provide an ornamental flourish to any wedding reception. 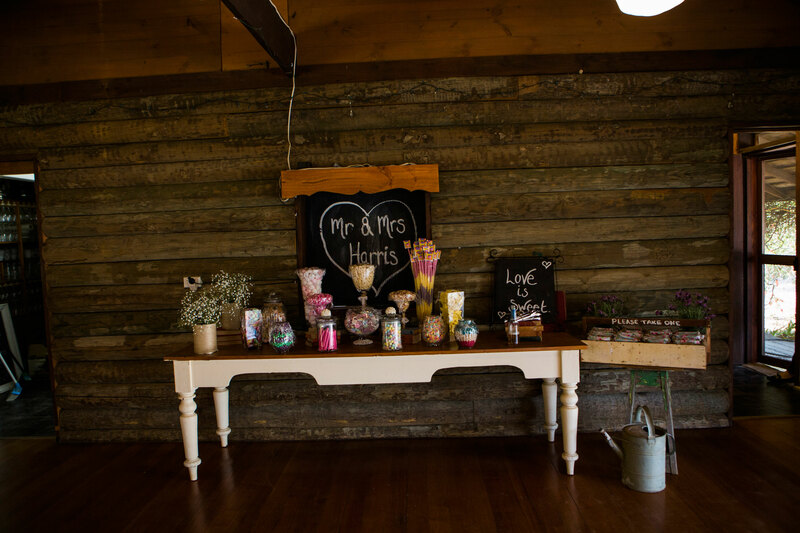 Guests can fill lolly bags with their choice of sweets for a memento of the occasion. 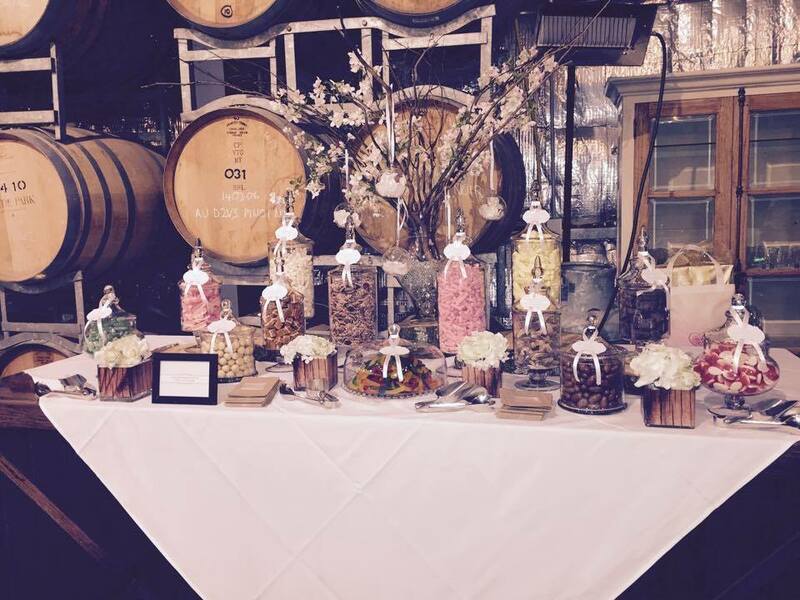 The Candy Bowl proprietor Helen Mellino believes candy buffets are gaining in popularity as bridal couples endeavour to personalise their weddings and make them fun celebrations for all to enjoy. And while lollies of similar hues look great displayed together, it is old-fashioned sweets — snakes, licorice, jelly beans, sherbets and bananas — which are the most popular. “People love the lollies they grew up with,” Helen said. Buffet decorations can include balloons, candelabra, candles, birdcages, flowers and timber letters, set on elegant table linen with coloured ribbon to tie the theme together. Add some sparkle with crystal-encrusted lolly scoops and tongs and complete the display with take-home gift bags printed with the names of the bride and groom and the marriage date. The choice of sweets that can be offered is limited only by imagination. Some popular combinations include a selection of decadent chocolates, carnival lollypops teamed with bright, boiled lollies or chewy toffees contrasted with soft confectionery.